Vaping For Health and Enjoyment! If you’re thinking about vaping as a hobby or as a means to stop smoking cigarettes, do your homework. There’s a lot of information out there, and not all of it is reliable. 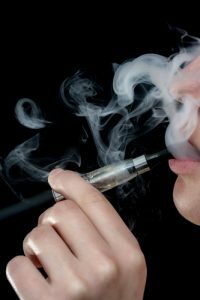 There has been much media attention about e-cigs lately, and as the media is known to do, it’s mostly negative news. They are looking for “the story” of the day. With that said, our suggestion is: Visit a vape store, preferably one that has been around for a while and offers many options. Talk to the store manager and then to a sales rep. Go prepared. Have all of your questions written down. Make a list of your personal preferences. Now you’re ready. Ease of use: How complicated (or easy-to-use) do you want your device to be? Battery life and safety: How long will the battery last? Portability: Can you use the device anywhere? Or is it cumbersome? Power/Voltage settings: If you can select power settings, it’s well worth the cost. Build quality: Check the reviews. Ask the experts. Become an expert! Additional features: Does it have a safety feature? Can you lock it? Got kids? You know what we mean. There you have it. You’re ready to shop. If this is a new experience, you should probably find a reliable vape store. 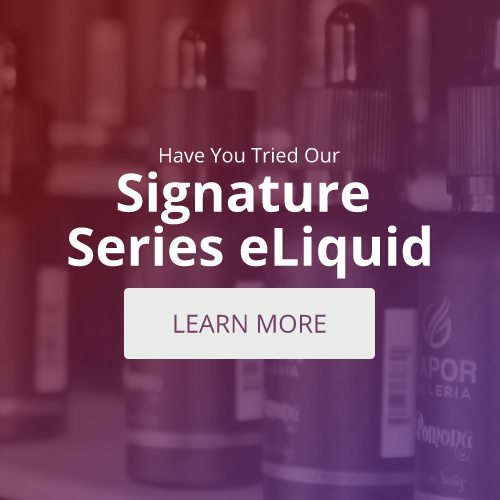 If you’ve been vaping for a while, you can often buy on-line. Remember, a worthwhile experience is always a safe experience. Vaping is enjoyable. You can vape with friends. It can be a fantastic aid in quitting smoking. There are e-juice with nicotine. Vaping is getting safer and safer. The more the FDA investigates, the safer it will be. Ask an expert about any and all of your concerns.